Instagram is the most trending topic now-a-days. Most of us have the Instagram account. Instagram users are increasing day by day but it’s limited to the sort creators like photographers and bloggers. 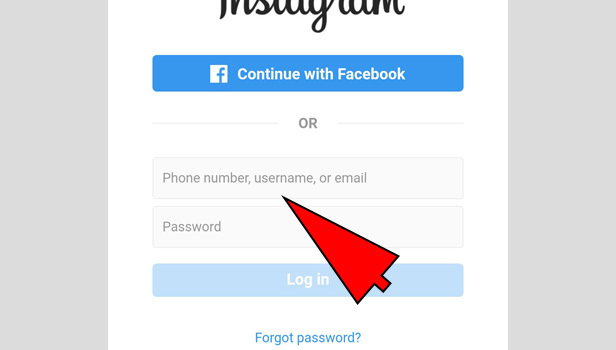 If you don’t want to use Instagram account and you want to delete Instagram account, then here are the steps which can help you. 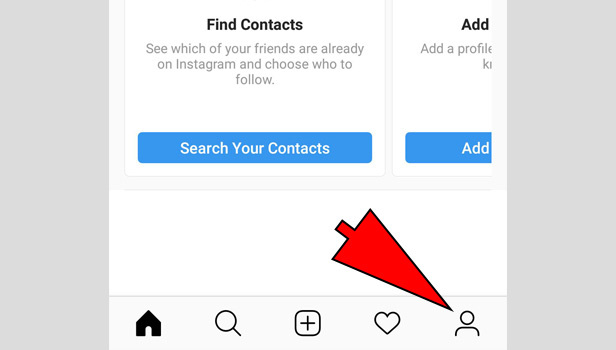 Tap the profile icon: tap the profile icon which is in the right corner at bottom. 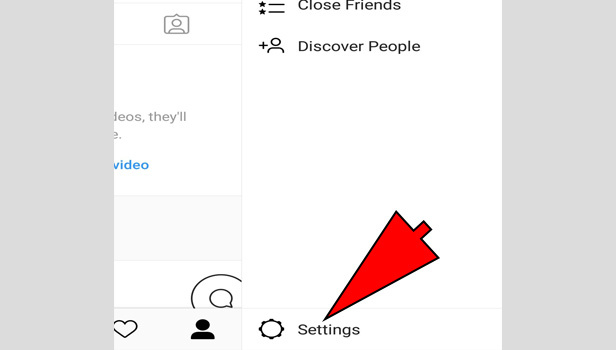 Tap the three bars: Tap the three bars horizontally, right in the corner at the top. 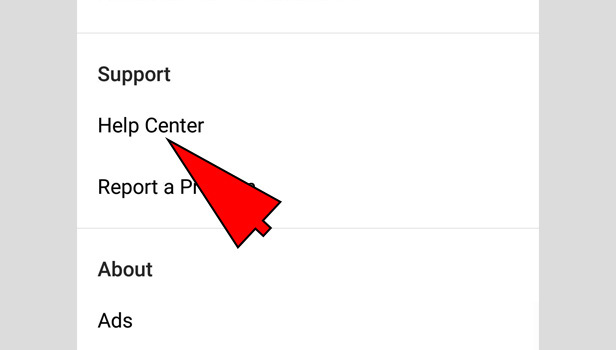 Tap the ‘help center’: Now you will see the several options in settings. 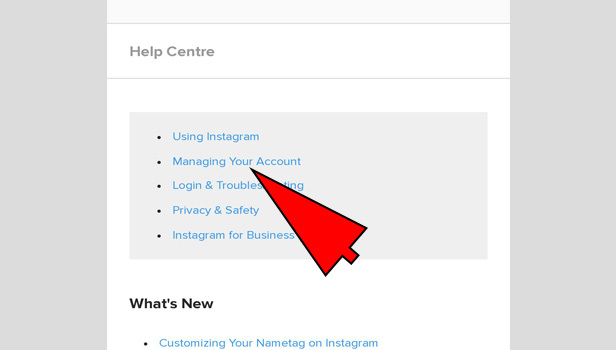 Scroll down and tap the ‘help center’ in notification section. Tap the ‘managing your account’: You will find some options there when a new page will open. Tap the ‘managing your account’. 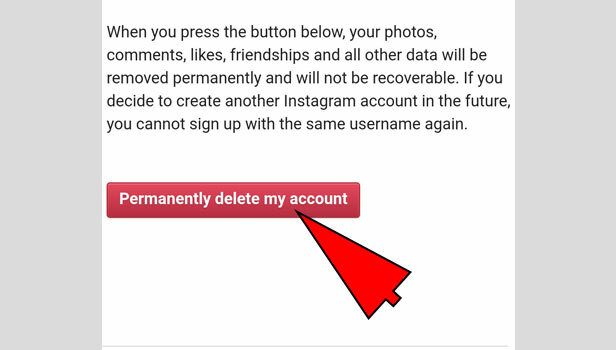 Tap ‘delete your account’: Select the option delete your account which will lead you to delete Instagram account. 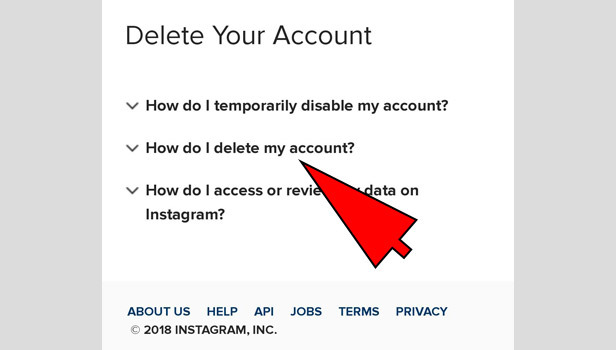 Choose ‘how do I delete my account option’: Now page will show you two option. Pick the second one ‘how I delete my account’. It will release a page including some information. 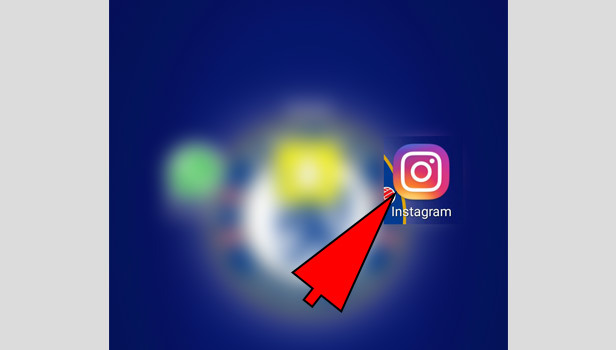 Tap the ‘the delete your account page’: In the information, you will see a blue highlighted line in the center for deleting the account. Tap on it. 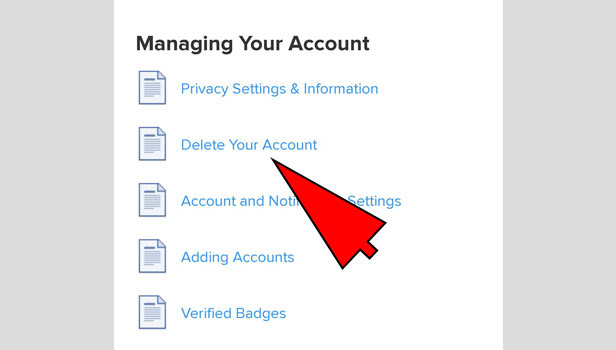 Log in to your account: Put your username and password to start the deletion process. 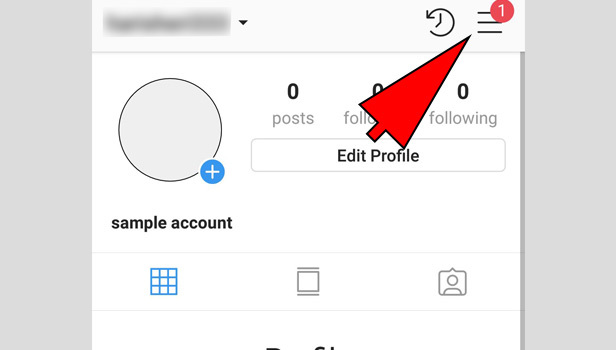 Choose the reason of deleting the account: A new page will open. Tap on the categories regarding the reason. Pick your reason such as privacy concern. 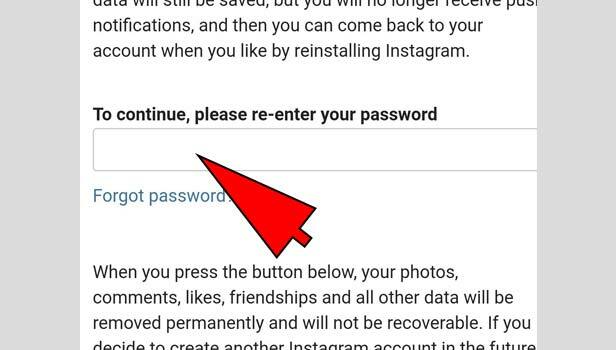 Re-enter your password: Instagram will ask you to type the Instagram password again. Type it. 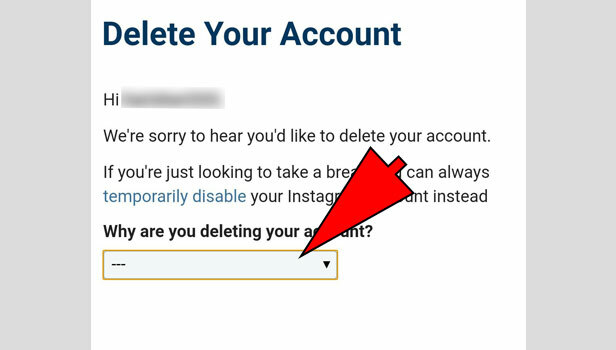 Click on ‘permanently delete my account’: New tab will be open. It includes some information. Tap on ‘permanently delete my account’. 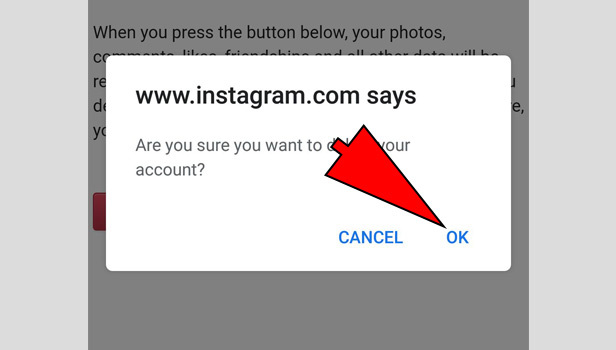 Give your final node with Ok: Instagram will again ask you to delete your account. Tap Ok and your account is now permanently deleted. 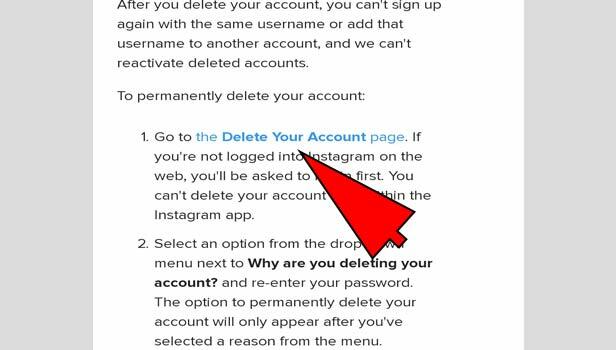 So, these are the few simple steps which can help you to delete Instagram account easily.